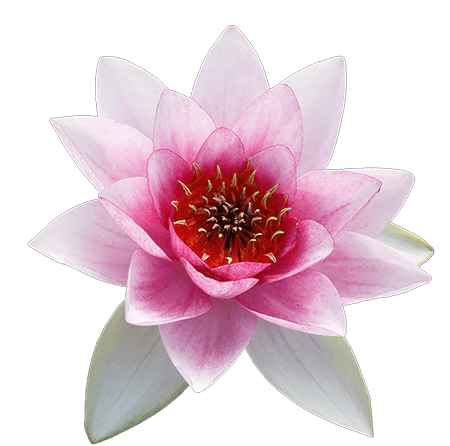 But the practitioner of yoga may not necessarily choose the path of renunciation. In contrast to yogi-renunciates, yogi-samsaris contribute to the outward play of samsara. He participates and even enjoys the world of delusion, created by God, but he does not identify himself with limited ego. 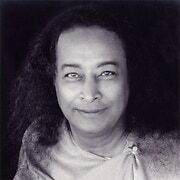 [ref]The Essence of the Bhagavad Gita, explained by Paramhansa Yogananda. 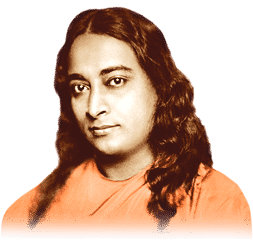 Chapter 18, “The True Yoga.”[/ref] Although outwardly different, the yogi-samsari and the yogi-renunciate both offer themselves up to God, inhabiting but not clinging to or becoming distracted by the ephemeral world.